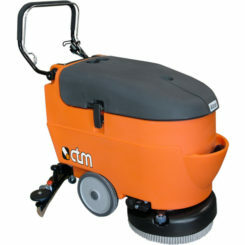 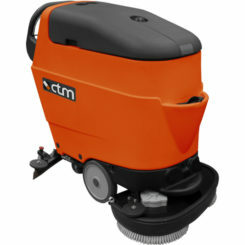 The CTM Leonis pedestrian floor scrubber drier is the smallest unit within our range of floor scrubber driers, but with the smaller profile, come greater manoeuvrability, greater ease, manoeuvrability and easier storage. 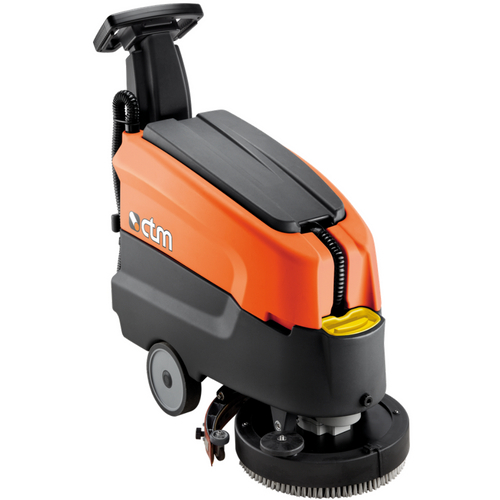 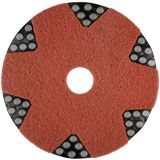 Suitable for work in highly congested areas such as small shops, offices, kitchens, schools, hospitals, bars, gyms, restaurants and many more environments. 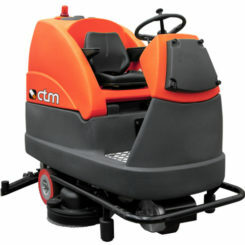 the CTM Leonis is capable of delivering the highest standards of cleanliness, whilst having incredibly agility and manoeuvrability to clean in areas not accessible to more larger machines.